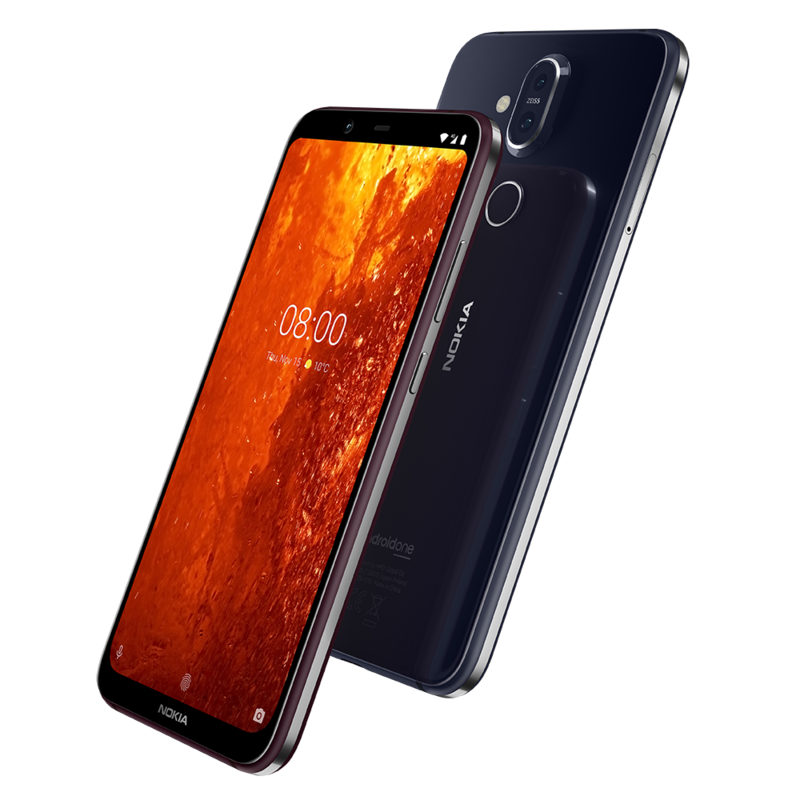 HMD Global, the home of Nokia phones, on Thursday announced the availability of Nokia 8.1, the newest addition to its value flagship range in Kenya.The Nokia 8.1 boasts extraordinary imaging achieved by its highly sensitive, industry-leading camera sensor, ZEISS Optics and Optical Image Stabilization (OIS). Proprietary PureDisplay screen technology with HDR 10 support along with highly accurate colour reproduction delivers enhanced viewing experiences even in bright sunlight, while the chipset ensures smooth performance for up to two days[i] per charge. The Nokia 8.1 comes with Android 9 Pie, which includes AI-powered features that make your device smarter and faster while also adapting to your behavior as you use it. The Adaptive Battery feature limits battery usage from apps you don’t use often, and App Actions predicts what you’re about to do so you can get to your next action quickly. These features further streamline your device’s functionality and your overall Android experience. The Nokia 8.1 also combines the capabilities of Google Assistant with Dual-Sight, so you can ask it to take #Bothie pictures and videos, and even command it to livestream to YouTube for a convenient and seamless experience. The Nokia 8.1 is available in Blue/Silver and Iron/Steel color combinations starting from 27th March, 2019 and retails for an estimated price of Sh45,000. Nokia 8.1 is available in Dual-SIM, from the open retail channels and Single-SIM from Safaricom stores.